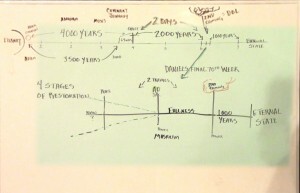 From the 2014 Convocation, Reggie lays out a timeline of the final seven years before the return of the Lord that, properly understood, produces a Daniel-like travail in the Church. This message followed immediately the short message on Zion and the Cross by Mark Klafter found HERE. 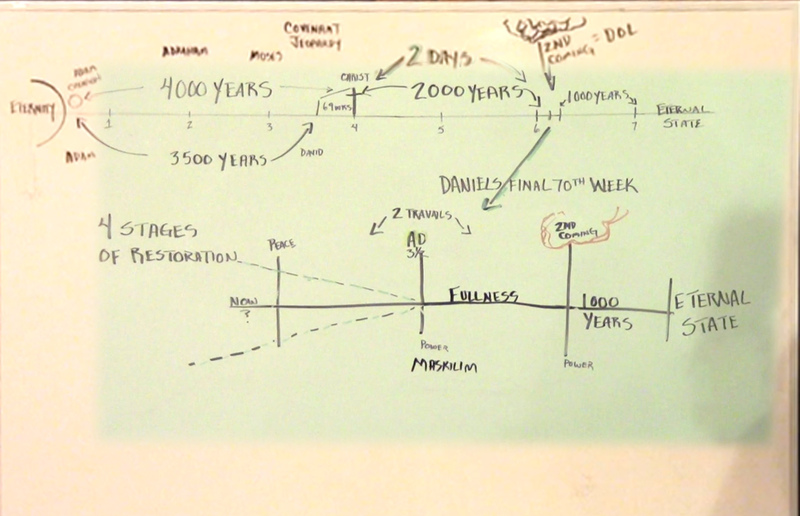 This entry was posted in Apocalyptic Evangelism, Bible Study, Convocation 2014, Daniel, Isaiah, Video. Bookmark the permalink.